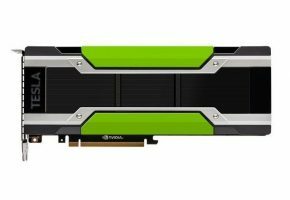 NVIDIA is working on Tesla K40 with GK180 GPU. Well I have heard about ATLAS a while ago, when it was added to the drivers. 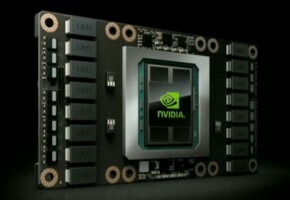 Back then no one could say what it is exactly, but thanks to our friends from WCCFtech, who fould more evidence about this particular GPU, we can finally confirm this is a new TESLA graphics card. The GK180 is not a typo, this has nothing to do with GK108. 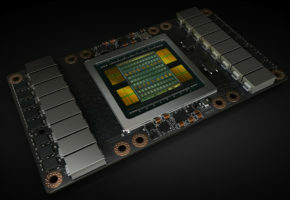 In fact this is a GK110 derivative with 2880 CUDA cores on board. Of course I’m just assuming GK180 came from GK110, but you never know. According to the leaker this is just GK110 with few minor changes. The GK180 looks like a more binned GK110 chip, since even though it has more CUDAs, higher bandwidth and higher floating point performance, it still consumes just 235W (245 SXM), which is exactly the same TDP as for K20X. 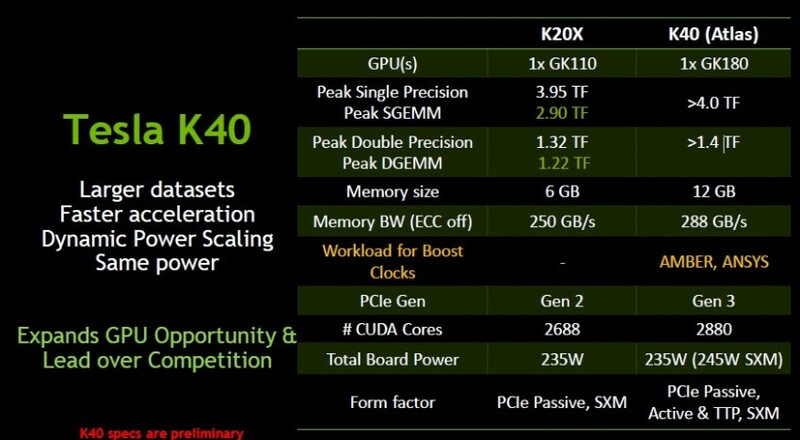 Speaking of performance this card will be slightly faster than K20X. With a peak single precision computing performance at 4.0 TFLOPS it’s just few percent faster than K20X, but the 4.0 TFLOPS is just preliminary number, it can go higher if the clock would be set even further. 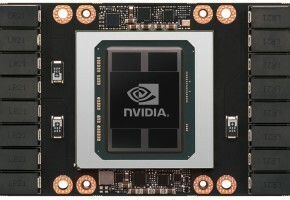 The TESLA K20 ATLAS would feature 12GB memory. 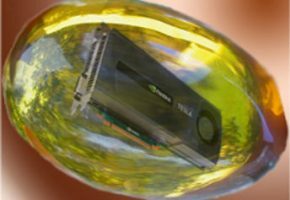 It would also feature GPU Boost technology known form GeForce series, although it would only work under specific workloads (AMBER, ANSYS). 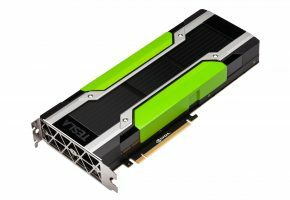 Apparently the rumor about another GK110-based card is in fact about TESLA K40. We expect TESLA K40 will be released between October 16h and 17th.